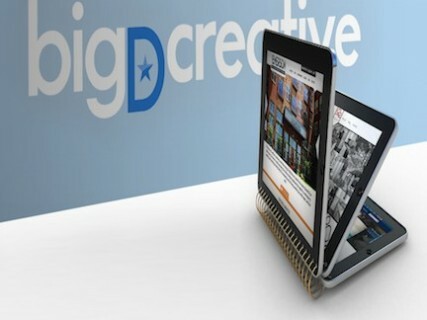 Big D Creative is a Dallas web design and development company. Since 2001, we’ve launched more than 750 projects for clients and resellers. As one of the longest-running web design team in Dallas, Big D Creative is a full-service website design firm that does it all - Web Design - Web Development - WordPress - E-commerce - Programming - Mobile-friendly Sites - Responsive Design - SEO/SEM - Logo Design - Content Writing - Social Media Management - Paid Search. We have a diverse portfolio across many different website designs, styles and industries. Each client is unique, and our services are tailored to best address their needs and budget. Please visit our website to get to know us better and contact us for any and all of your web development and internet marketing needs.